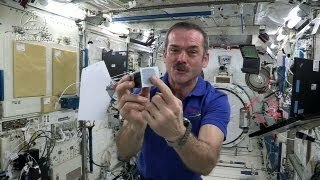 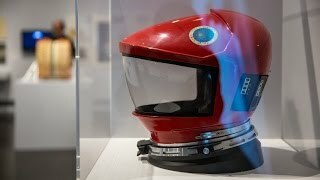 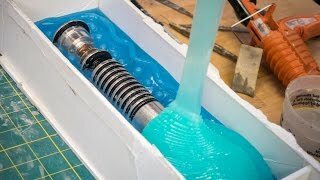 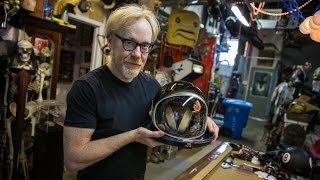 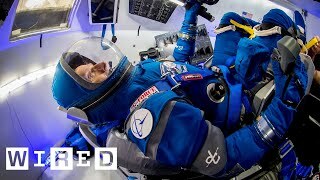 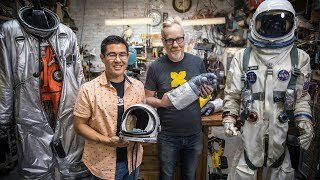 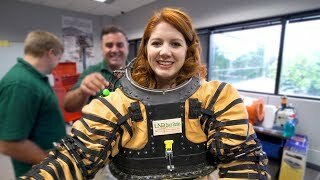 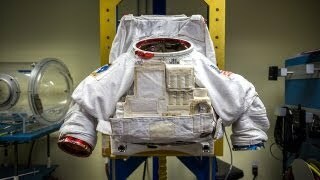 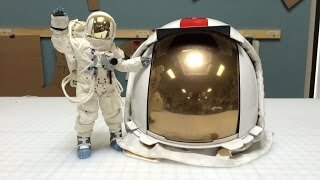 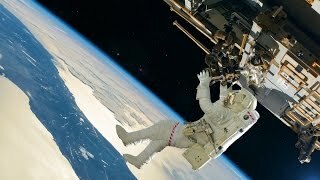 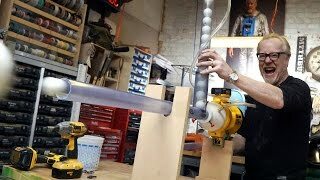 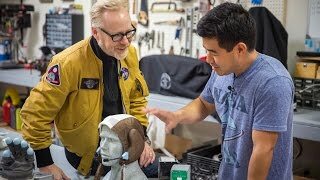 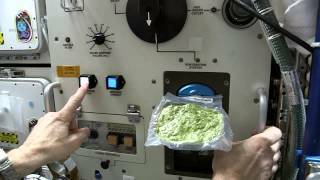 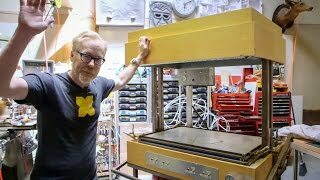 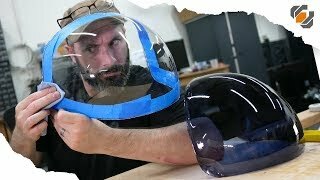 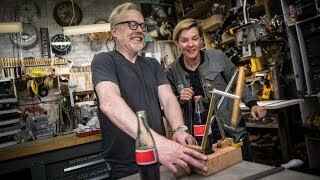 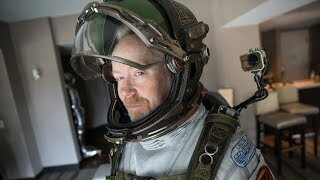 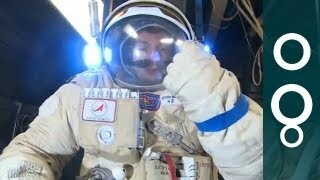 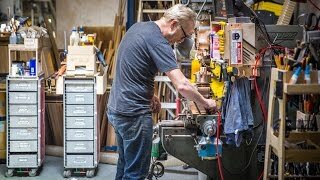 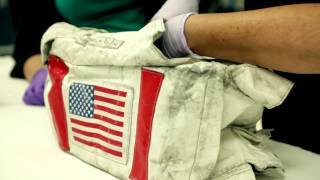 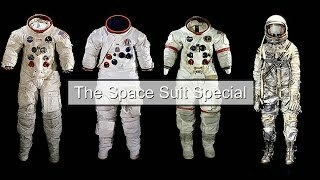 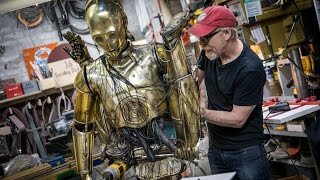 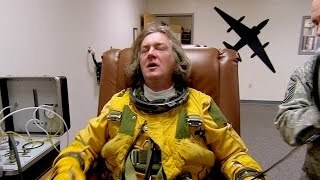 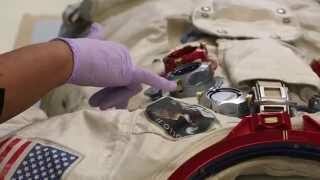 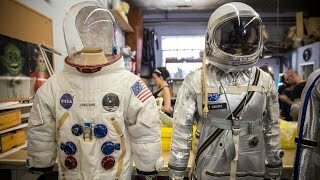 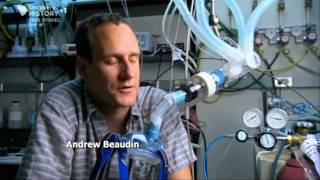 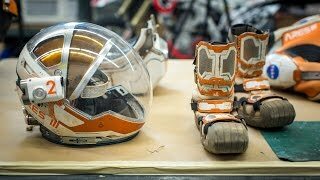 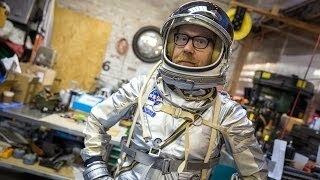 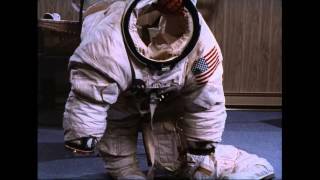 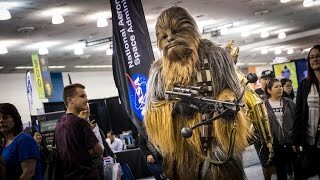 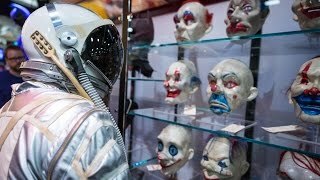 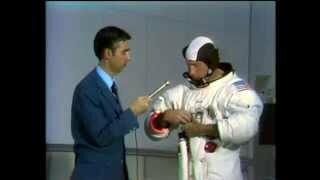 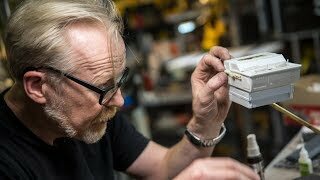 Adam gives a tour of his Apollo A7L spacesuit replica, made by industrious suit builder Ryan Nagata. 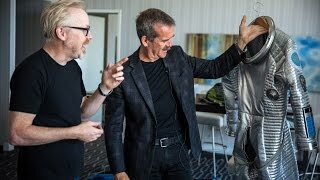 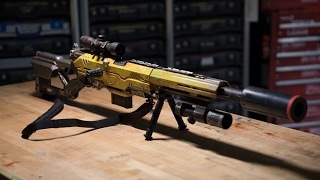 The attention to detail and fabrication techniques make this suit one of Adam's favorites in his collection. 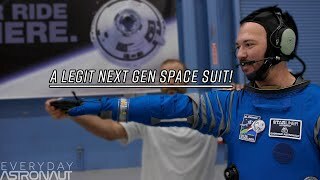 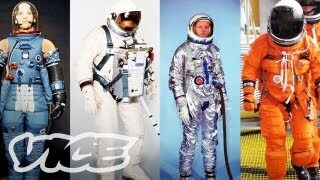 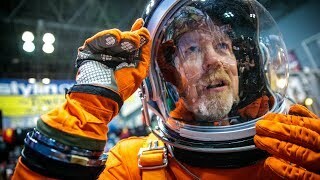 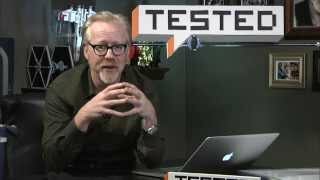 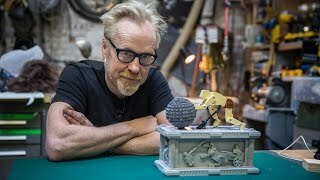 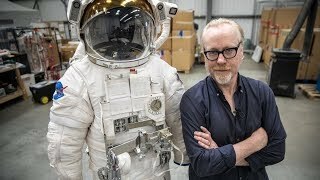 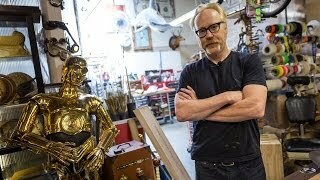 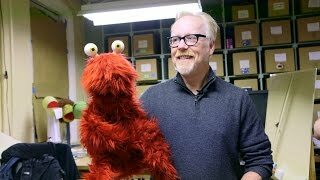 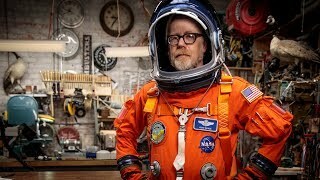 You may have seen Adam wear this spacesuit in the final season of Mythbusters!